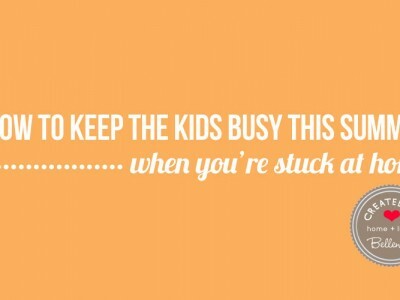 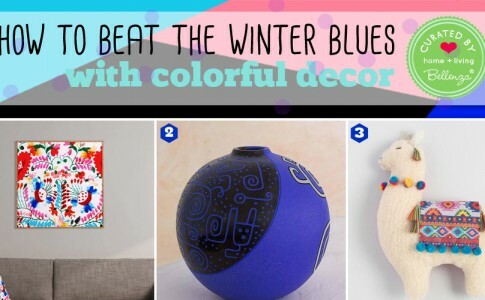 How to Bring Colorful Décor into Your Home: Beat the Winter Blues! 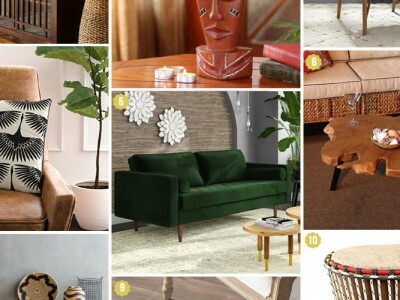 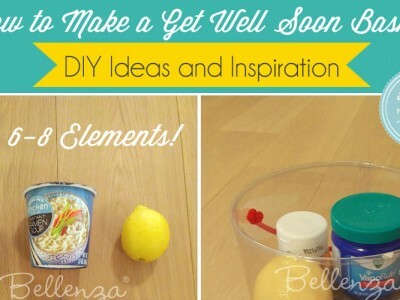 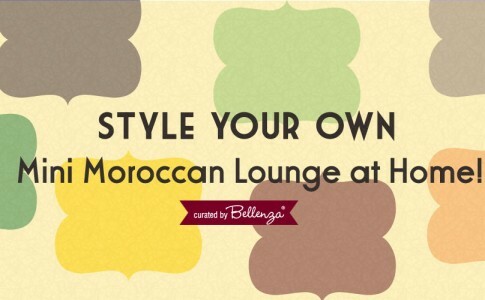 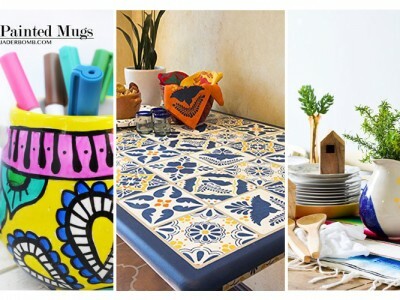 Style Your Own Mini Moroccan Lounge at Home! 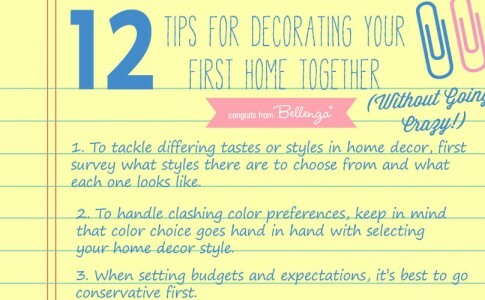 Can’t Decide on Color? 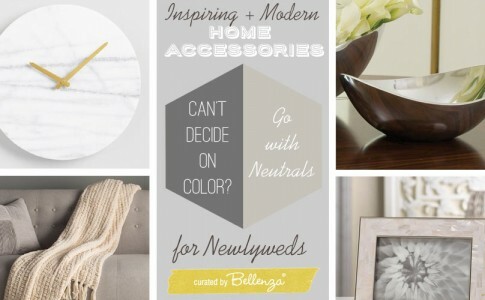 Choose Neutrals with Home Accessories!